Cosmetic, or esthetic, dentistry aims at creating a positive change to your teeth and smile. Smile enhancement can have dramatic results on your overall appearance and can boost confidence, self-esteem and make you want to smile more. 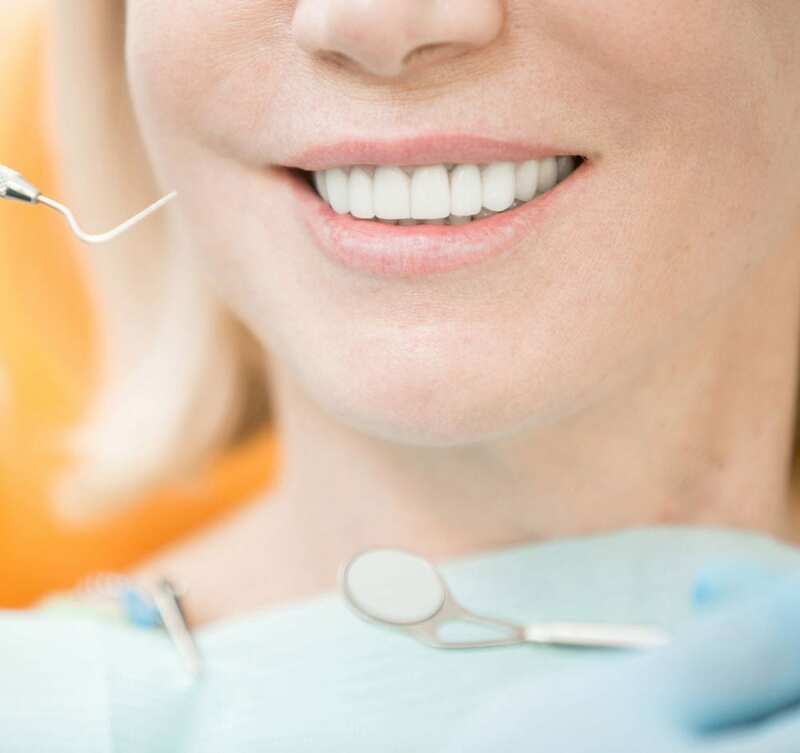 Cosmetic dentistry refers to any dental work that improves the appearance of the teeth, primarily focusing on esthetics in color, position, shape, size and alignment of the teeth. Trauma, age and some medications can result in discoloration and darkening or shifting of the teeth. 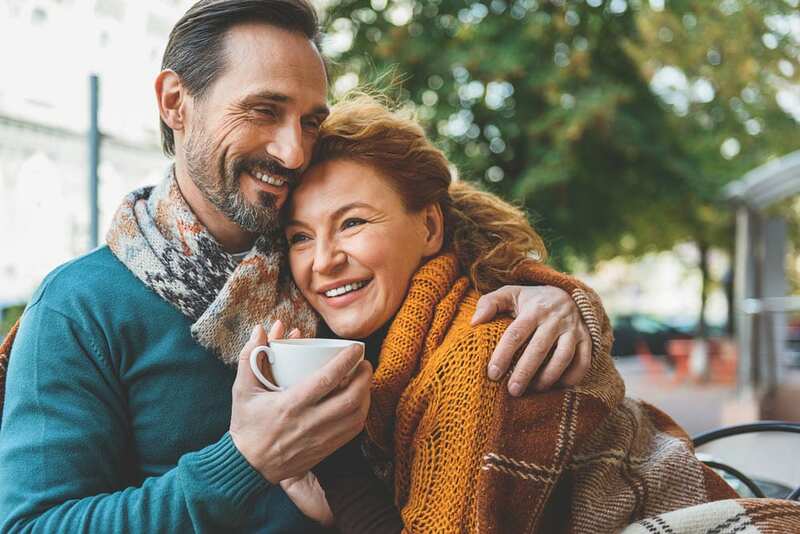 These changes can be corrected with dental veneers and crowns resulting in a younger looking, more functional smile that you’ll want to show off. As prosthodontists, Drs. 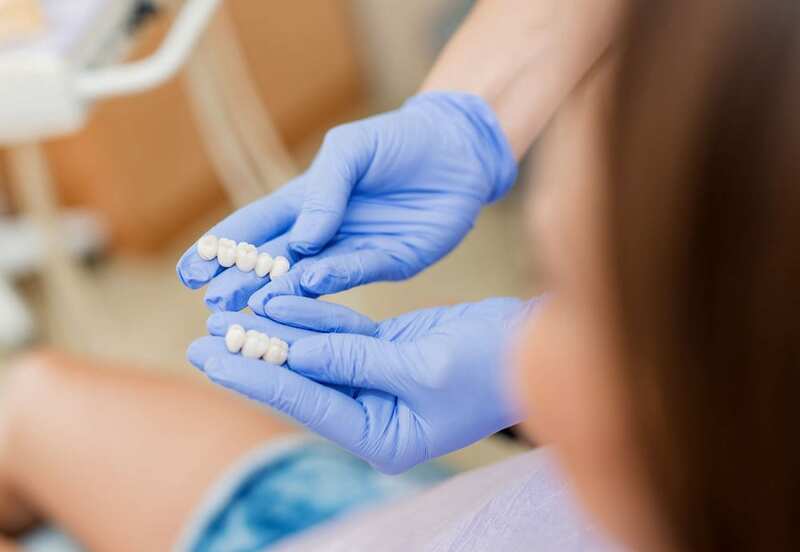 Halmos and Manning have received 3 years of additional training beyond dental school in the rejuvenation of the teeth to ensure that the dental treatment completed at Advanced Dentistry not only looks amazing but will last.